Hey! Do You Think You’re the Center of the Universe?! Because we do. 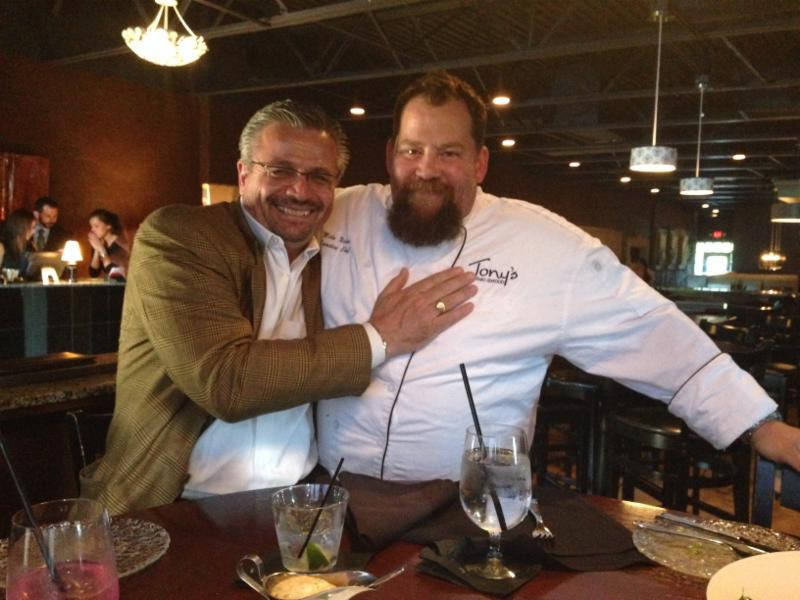 We pride ourselves in taking care of you, ensuring Tony’s service and cuisine makes you feel all warm and fuzzy inside. You don’t have to be a somebody to be a somebody to us. Come in and we’ll show you what we mean. Do your papa proud; buy him a steak. Visit our Cincinnati or Lexington locations or buy gift cards, below. Gifts cards can be purchased and used at either location. What’s Better Than a Graduation Party? A Party Where We Do All The Work! You’ve raised them and watched them graduate. Now it’s your turn to relax and enjoy the party. 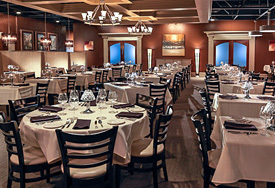 Join us at either location for an intimate meal or for larger festivities in our private dining rooms. If you are in the Cincinnati area, consider having Tony’s cater your party, making your place the hottest restaurant in town! 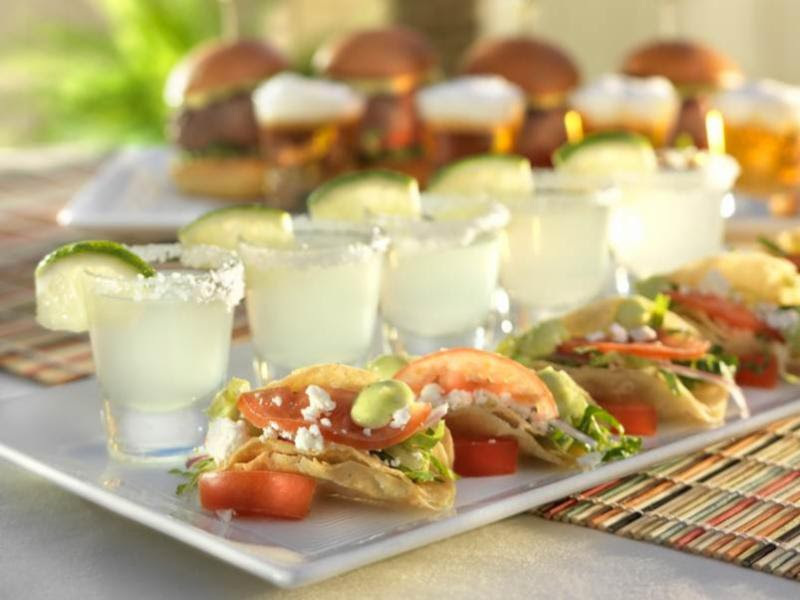 You say you love our food, our chef, our catering? Great! Nominate us for best steak, chef, fresh catch, burger and catering in Cincy Magazine’s Best of the North competition. Let all of Cincinnati know you love Tony’s. Please click here to get the ball rolling. Nominations need to be submitted by June 12th; please vote today! 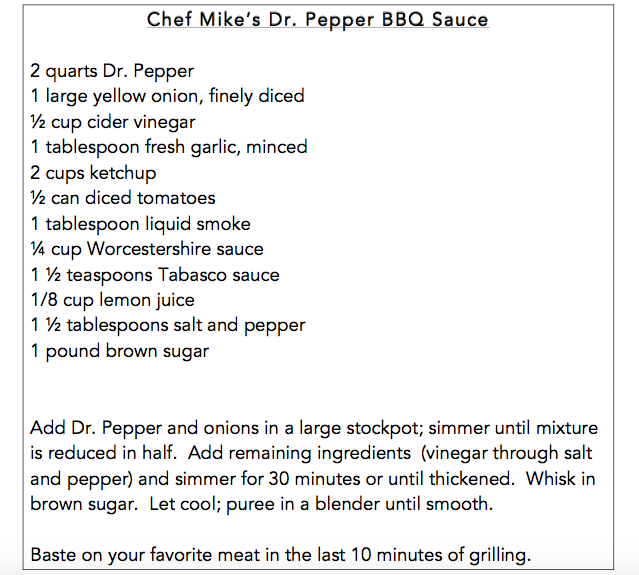 Just in time for the grilling season, Chef Mike has shared his barbecue sauce. Sweet with the right hint of sass (hey, kind of like Mike), this goes great with ribs, chicken or pork. 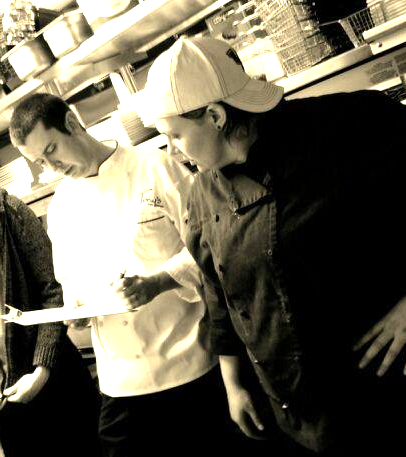 Look how nicely our chefs play together! Chef Thomas has the perfect accompaniment to a great BBQ main course–his take on a classic Southern side dish. He likes to pickle the red onions which takes the sting out of them and creates a bit of spice. The best steak I ever had. Quite simply the best steakhouse in Cincinnati.